Tabletop design, easy to use. 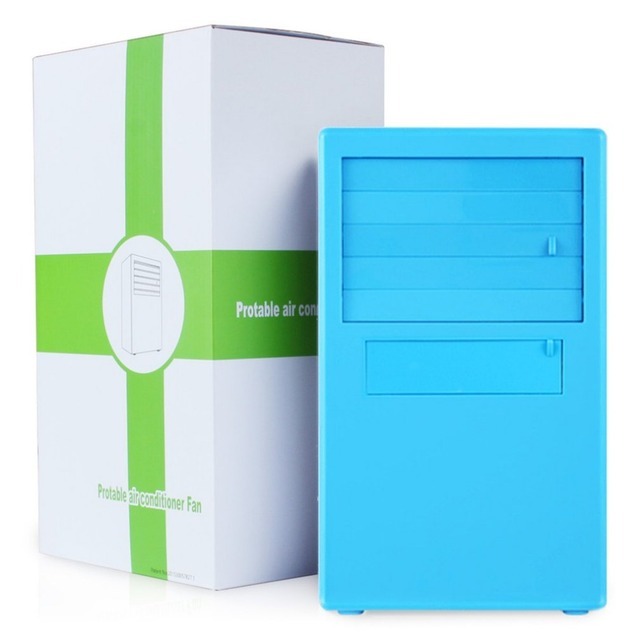 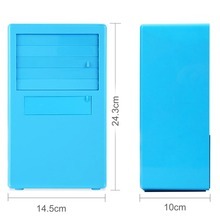 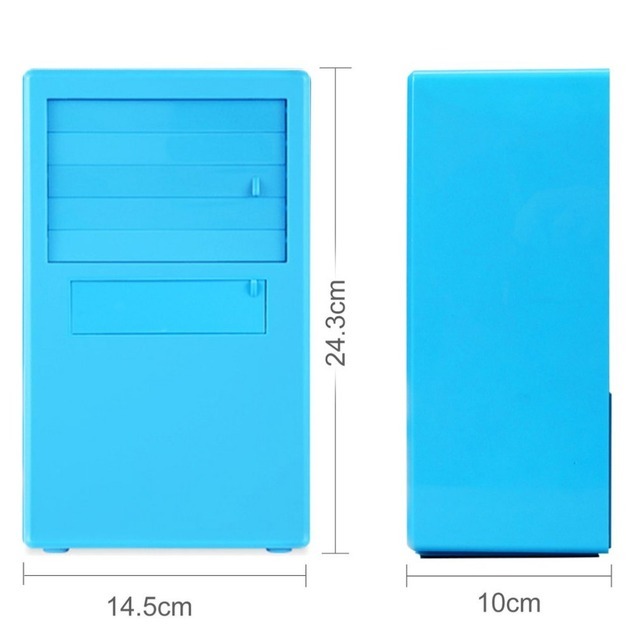 Portable size, can be storaged it in your bag. 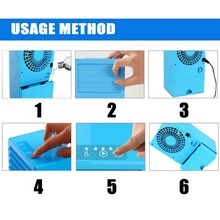 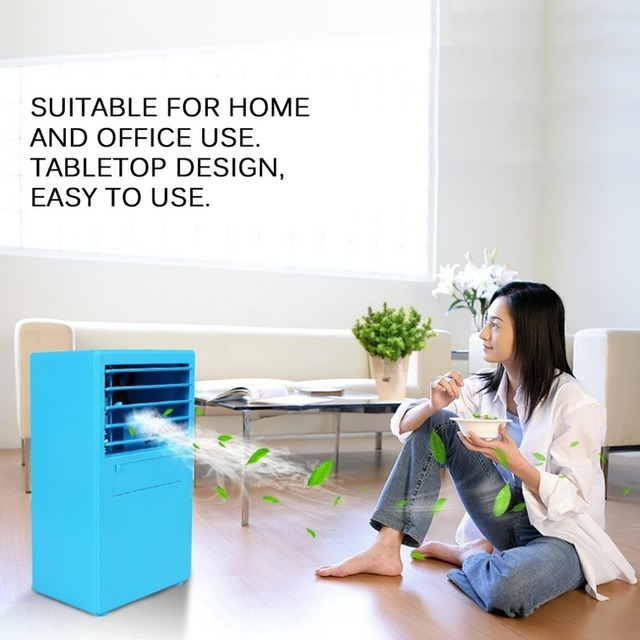 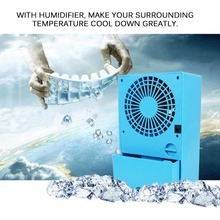 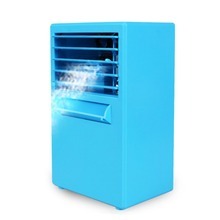 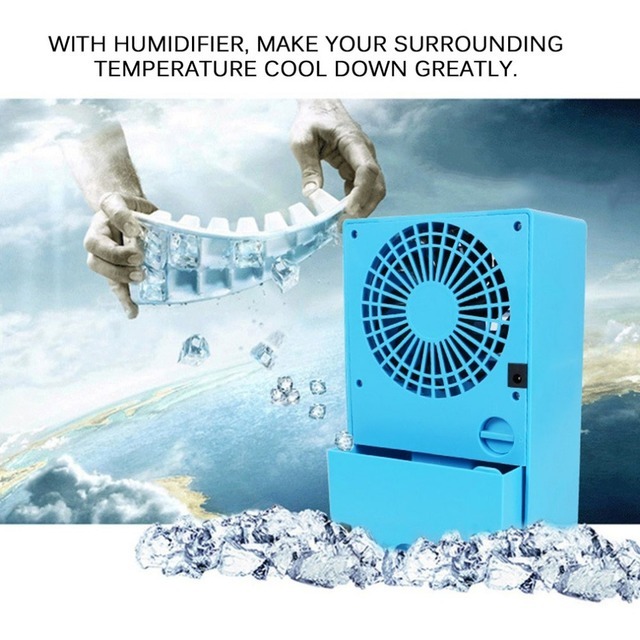 With humidifier, make your surrounding temperature cool down greatly.